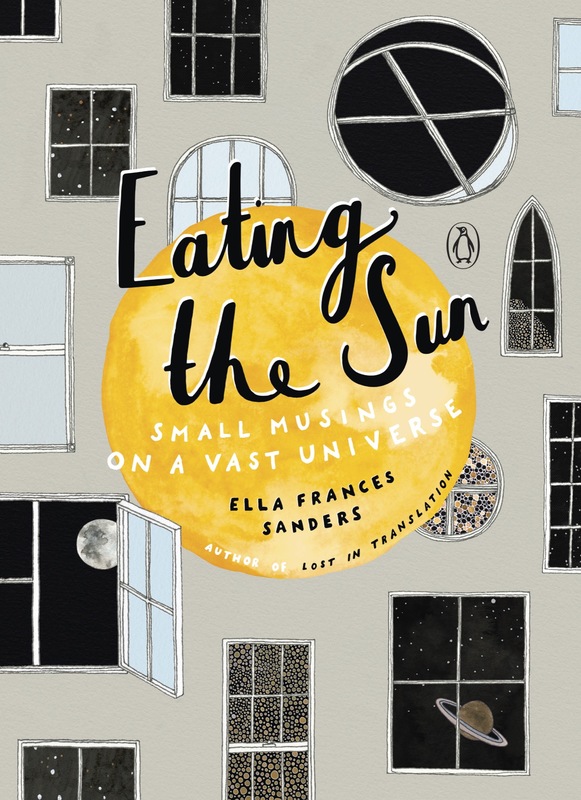 Have you ever found yourself wondering what we might have in common with stars, or why the Moon never leaves us? Thinking about the precise dancing of planets, the passing of time, or the nature of natural things? Our world is full of unshakable mystery, and although we live in a civilization more complicated than ever, there is simplicity and reassurance to be found in knowing how and why. 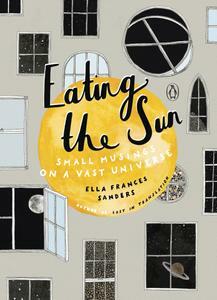 From the New York Times bestselling creator of Lost in Translation, Eating the Sun is a delicately existential, beautifully illustrated, and welcoming exploration of the universe—one that examines and marvels at the astonishing principles, laws, and phenomena that we exist alongside, that we sit within.